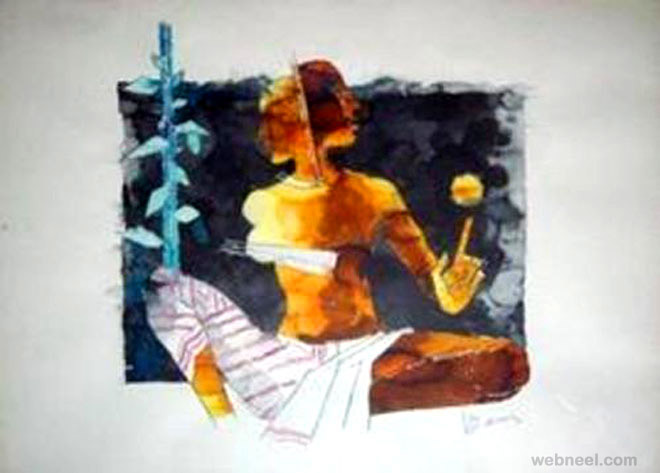 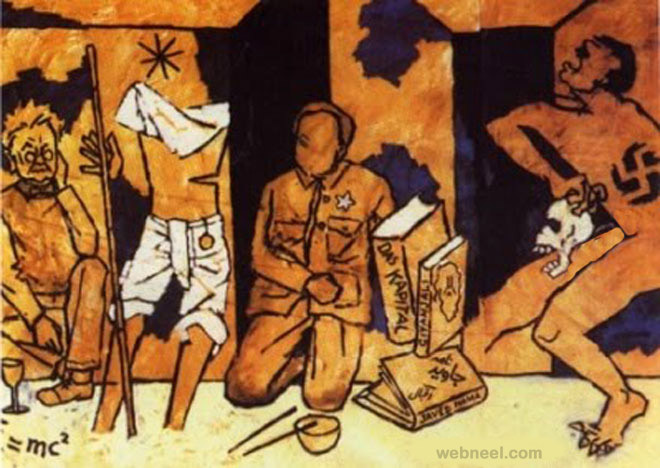 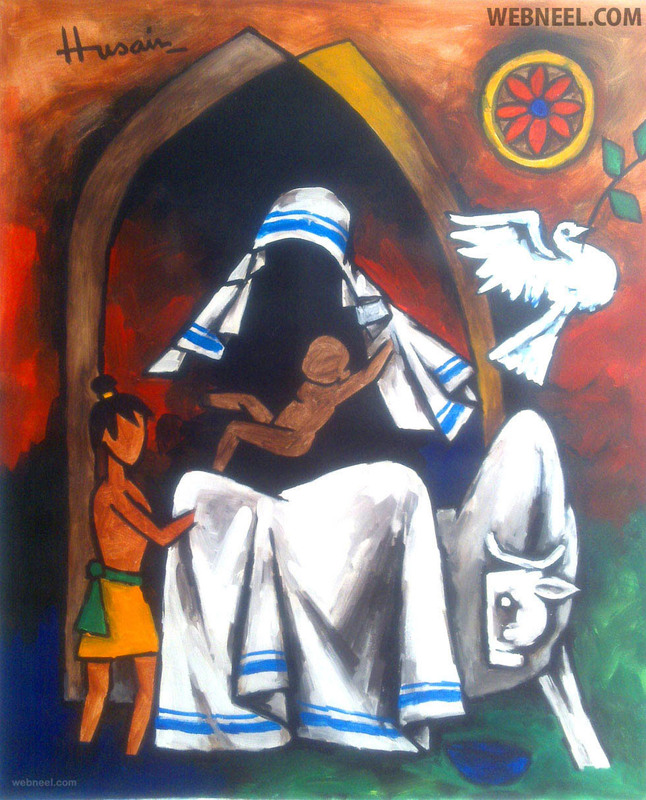 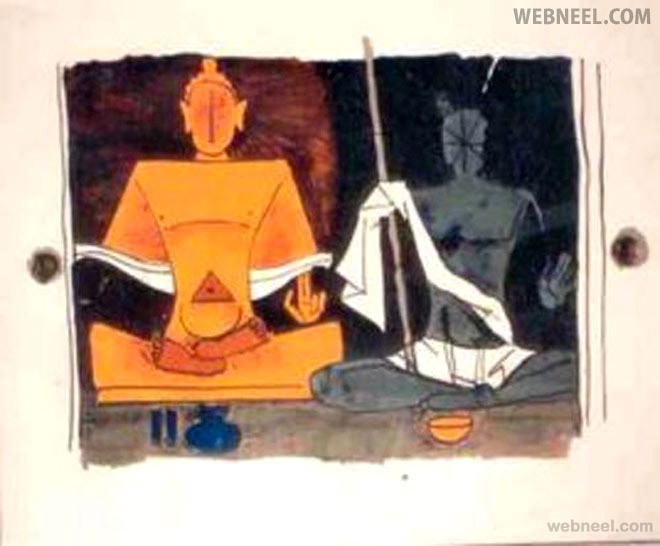 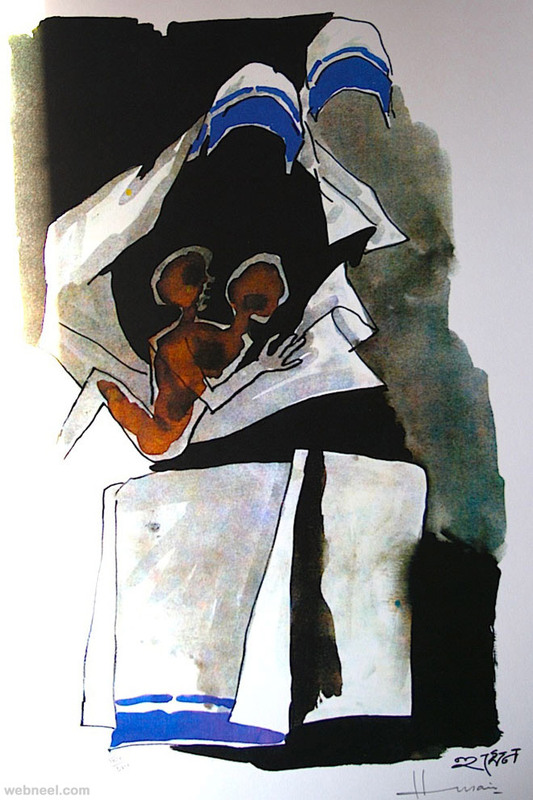 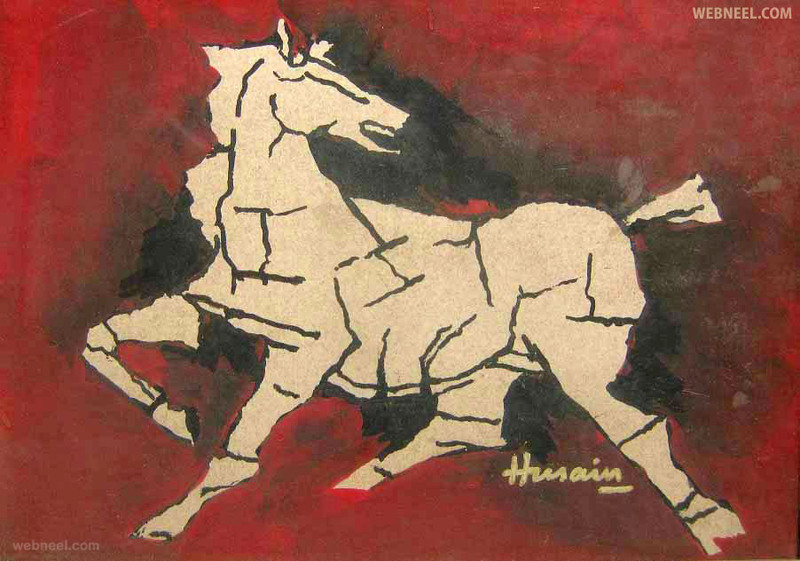 In this post we have included some of famous and controversial MF Hussain's Paintings. 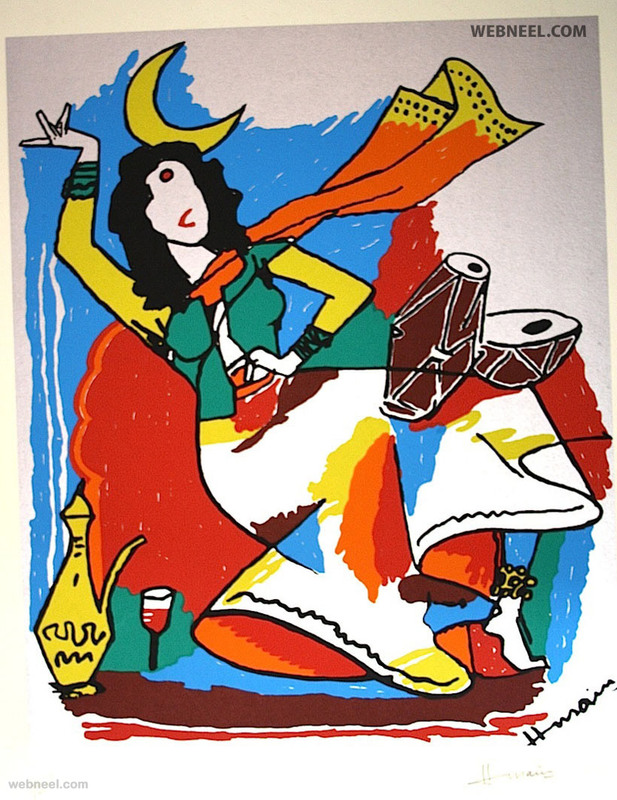 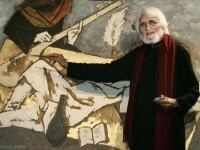 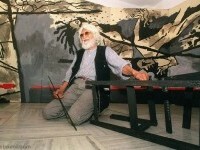 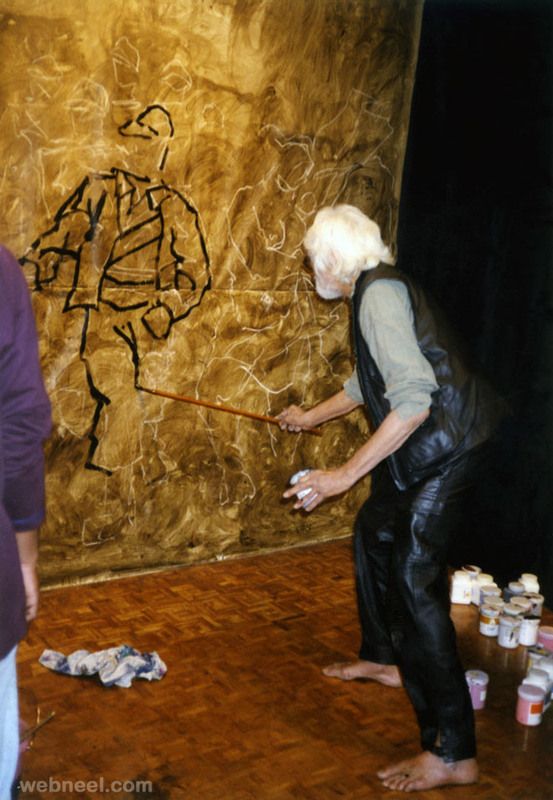 India's best known 'art maestro' Maqbool Fida Husain popular know as MF Hussain is one of India's most charmistic artist who had redefined art to a great extent. 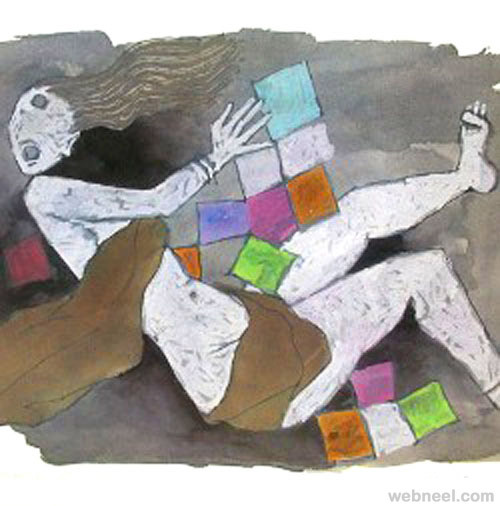 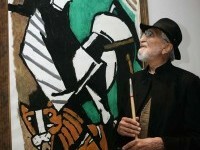 According to the Forbes magazine he was "Picasso of India" for his wide repertoire of works of art. 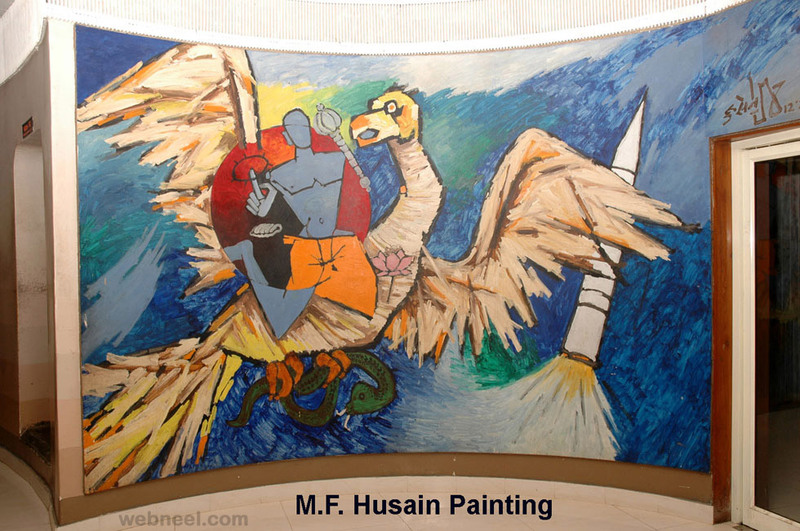 M F Hussain, the artist who earned fame and controversy over his work, they are blend of cubism and classical Indian styles that fetches millions of dollars on international art markets. 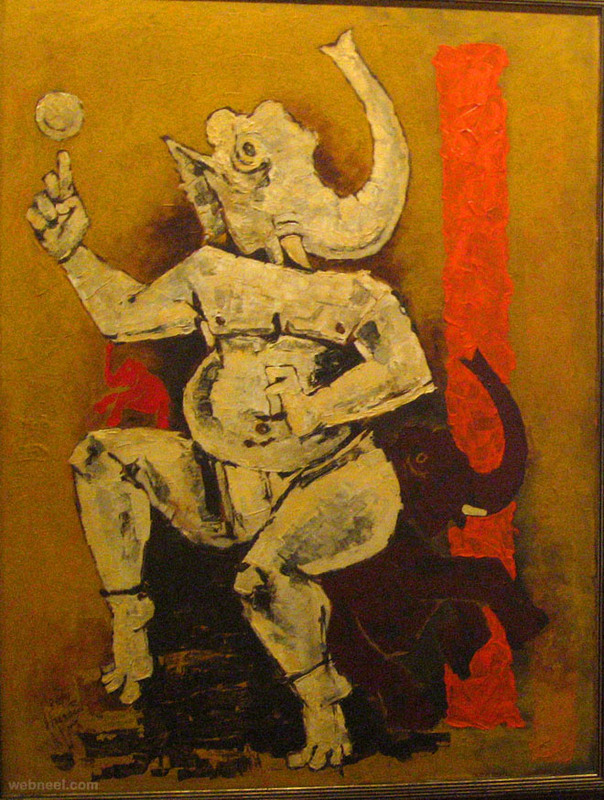 His themes—usually treated in series—include topics as diverse as Mohandas K. Gandhi, Mother Teresa, the Ramayana, the Mahabharata, the British raj, and motifs of Indian urban and rural life. 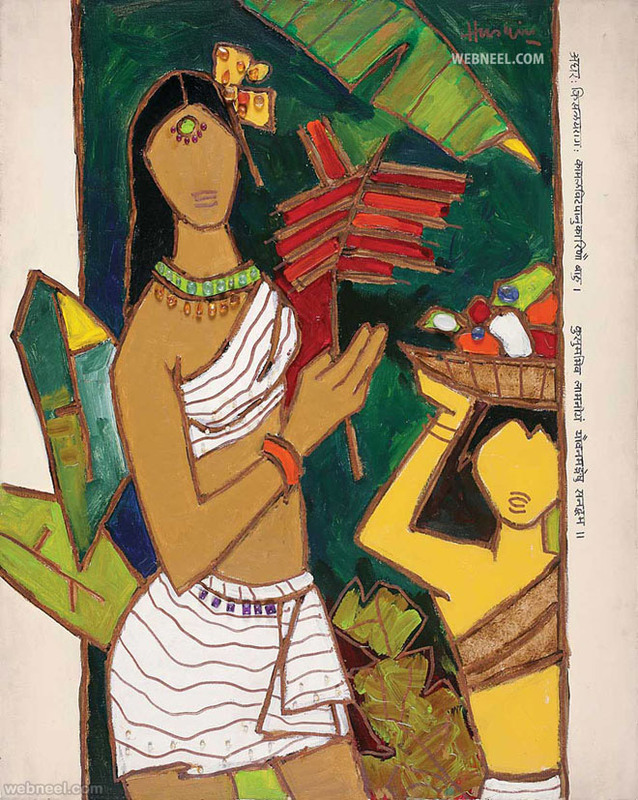 One of the most celebrated and internationally recognized Indian artists of the 20th century, he also received recognition as a printmaker, photographer, and filmmaker. 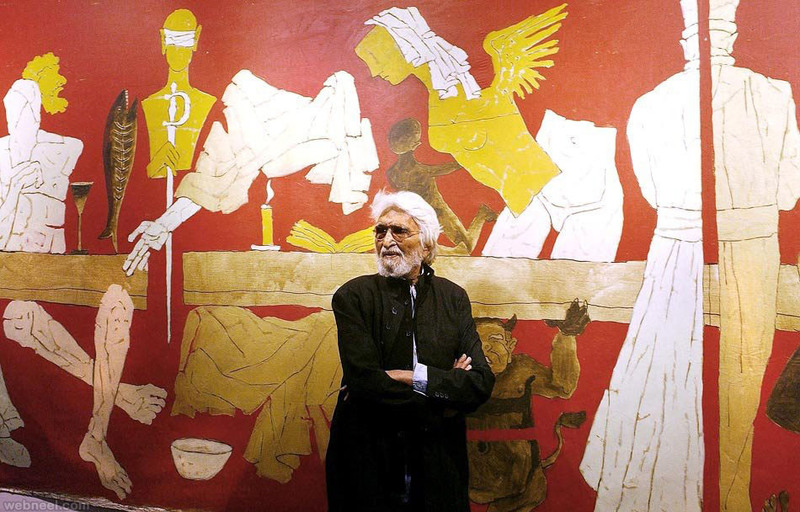 Husain was born into a Muslim family on 17 September 1915 in Pandharpur, Maharashtra to a Sulaymani Bohra family who trace their roots back to Gujarat within the last 200 years, and then originally to Yemen. 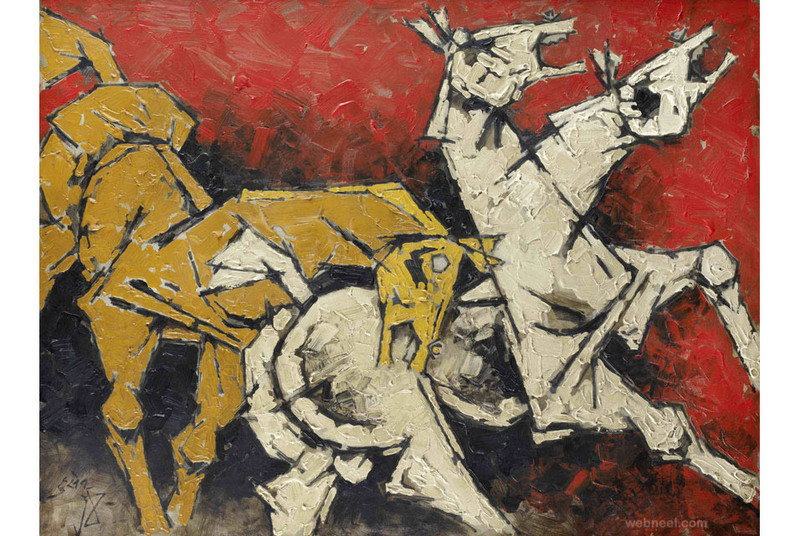 Primarily self-taught, Mf Hussain painted cinema posters in Mumbai early in his career. 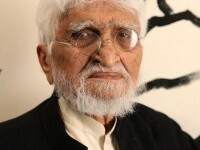 To earn extra money, he worked for a toy company designing and building toys. 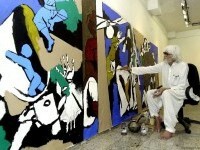 He often traveled to Gujarat to paint landscapes when he could afford to. 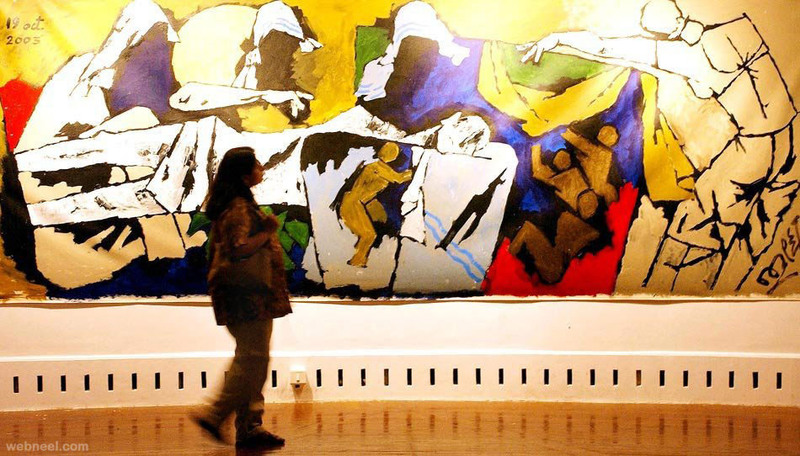 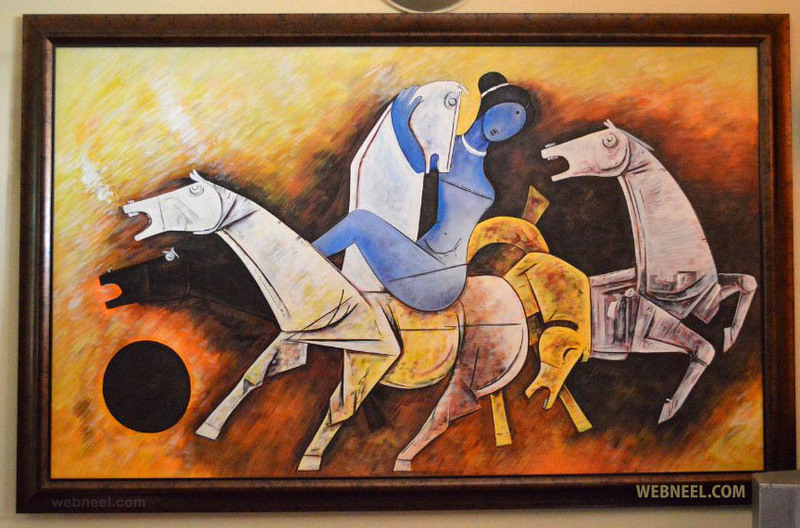 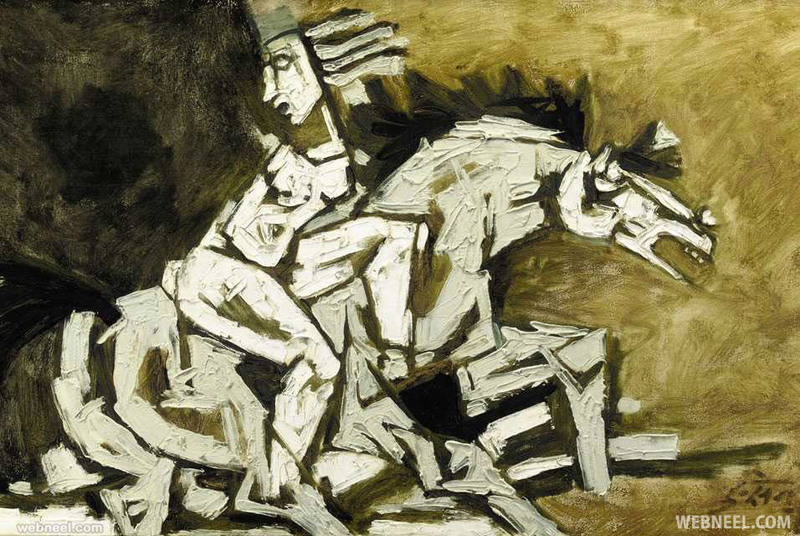 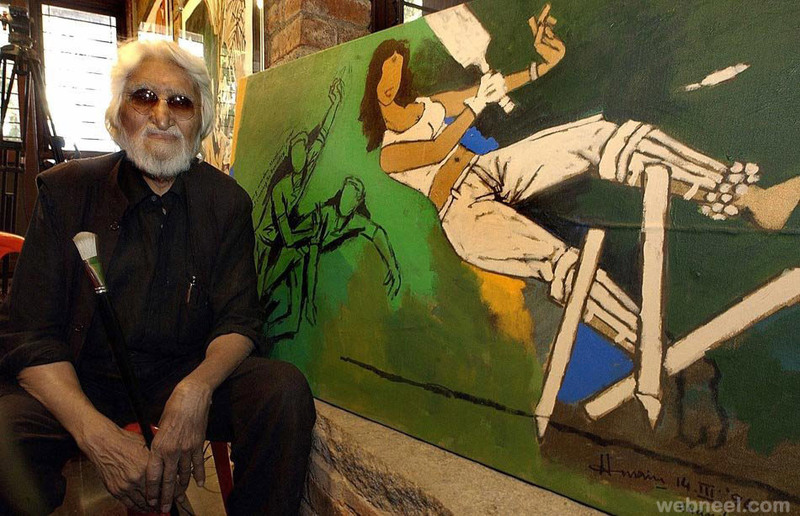 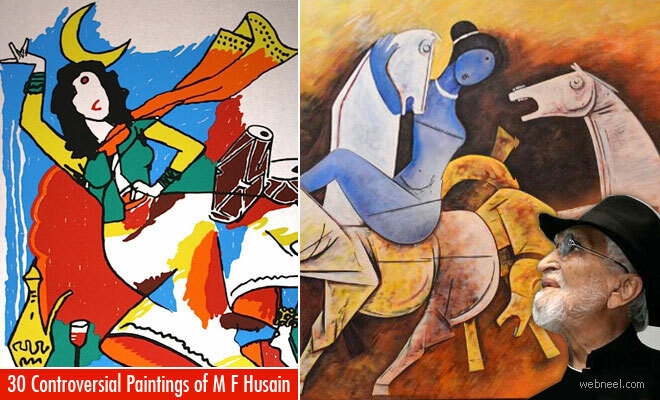 i hope you like these best mf husain's painting collection.